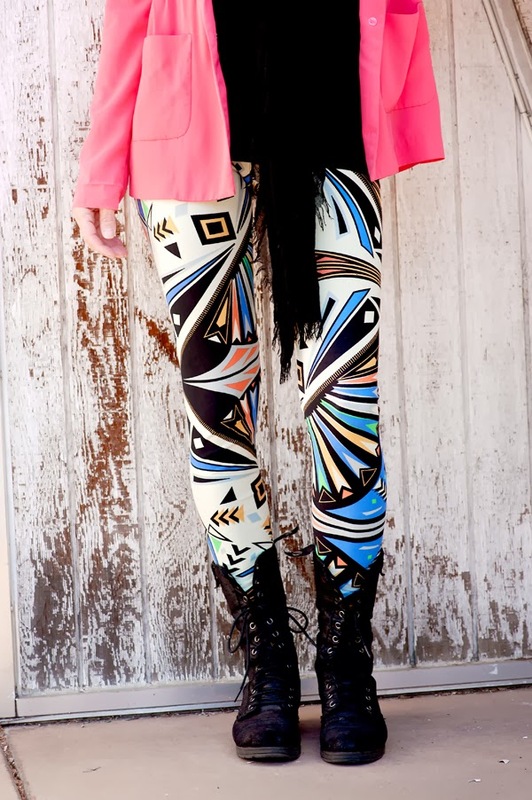 patterned leggings are all the rage this season. they are all over the place, and i love them so much. i was a little late to the leggings trend, but now i can't get enough. i bought my first pair of agnes and dora leggings right before the holidays, and i'm obsessed. now you can have a pair or two also. agnes and dora offers in home parties which is lots of fun, but sometimes life just gets too busy. 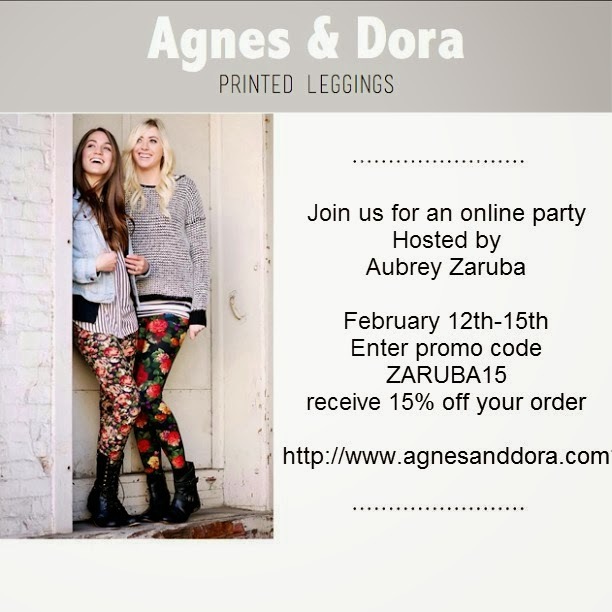 i'm hosting an online party feb 12-feb 15. these leggings are seriously the most comfortable things ever. 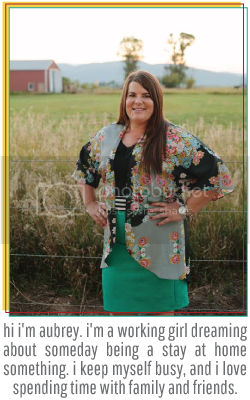 besides the super cute patterns, the best part is they aren't see through at all. you, your girlfriends, your daughters, your moms, and everyone else need a pair. head on over to the website agnesanddora.com and pick out a pair or two. they are offering a special discount just for my readers. 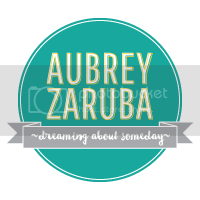 enter code ZARUBA15 at checkout for 15% off your purchase. head on over and like their facebook page for updates and chances to win free leggings. 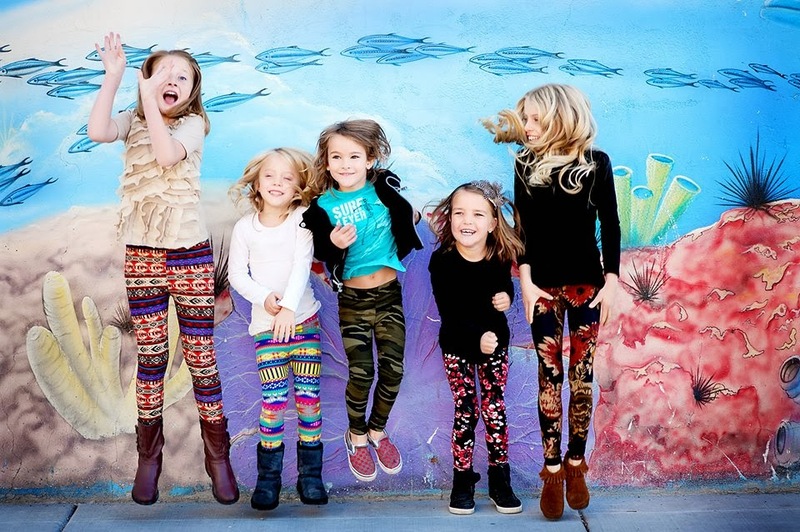 these are just a few of the adorable styles. they have so many cute options. don't be nervous about the one size fits all sizing. i promise one size really does fit all. i've seen them a little dressed up and even as dressed down as the gym. they are perfect, and everyone i mean everyone needs a pair. they even have kid leggings that are to die for cute. head on over to agnesandora.com by the end of the day on feb 15 and pick up a pair. 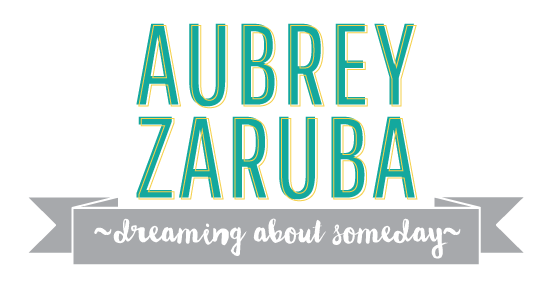 don't forget to use code ZARUBA15 at checkout. I think I'm just weird! Everyone looks so cute in these, but I see them and am never quite sure what I'd wear them with. Jana actually won a cute pair at BYBC this weekend, they are black and have big roses on them, and I could do some of those. Hmm... maybe I'm going to go look now. My new Target cardigan I plan on buying could be cute with some of these. I would like to host a party...how do i do? They don't usually do online parties, but they may start doing more. Go to the website and contact them. They are great to work with.